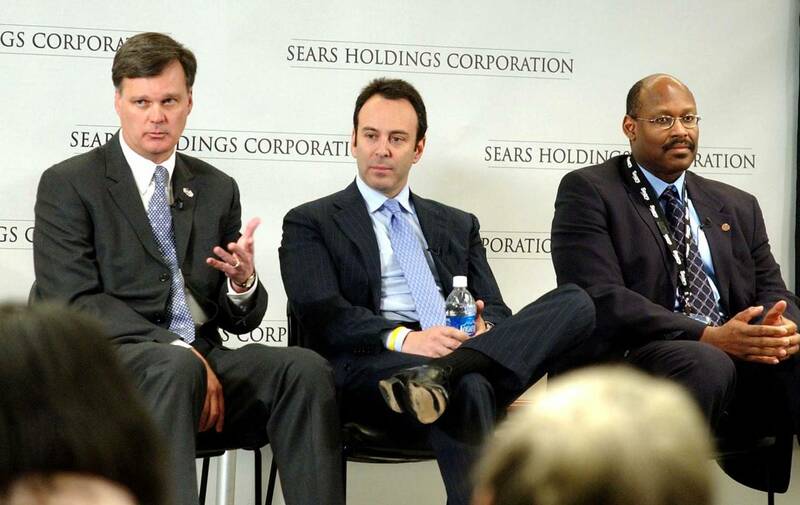 Sears Holdings Corp. Chairman Eddie Lampert’s hedge fund has bid $4.6 billion to acquire the bankrupt retailer and called for about 500 stores to remain open. The bid, from ESL Investments, comes as Sears faces deadlines this month to find a buyer, and as some creditors call for liquidation, reports Reuters. A deadline for preliminary indications of interest passed on Wednesday. Sears filed for bankruptcy protection in October. Included in the bid are the acquisitions of Sears Auto Centers, appliance brand Kenmore, DieHard batteries and the Sears home-services division. ESL proposes raising some $1.7 billion through a collateral-backed loan and the issuance of new notes. ESL would also forgive $1.8 billion that Sears owes and would assume $1.1 billion in existing Sears liabilities, Reuters reports. Ace Hardware Corp. and investment firm Centerbridge Partners are themselves considering a joint bid for the home-services unit, Reuters reported earlier this week.